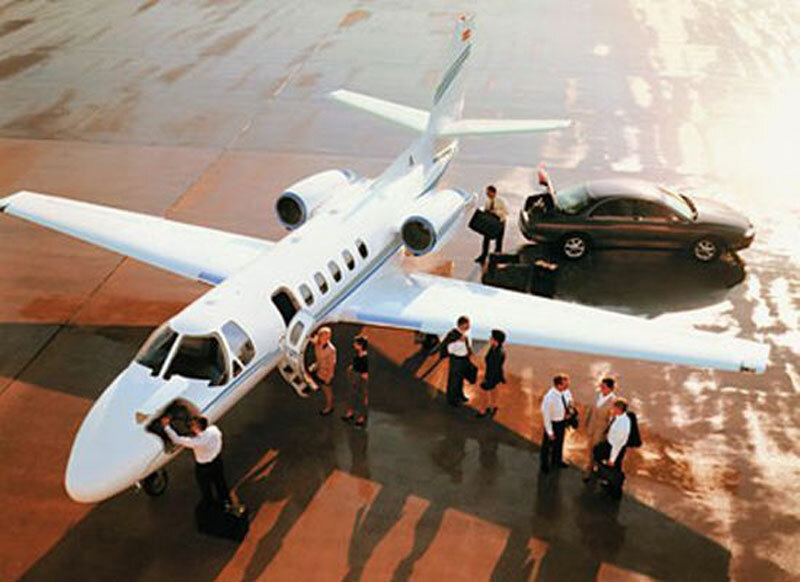 Paramount Business Jets is an ultimate resource for all your private air travel needs to and from Bakersfield, California. Our private jet clients have access to over 14 airports, all of which are located within a 50 mile radius of the city center. Meadows Field Airport (BFL) and Bakersfield Municipal Airport (L45) are the two major and most easily accessed airports in area. Depending on a specific mission of your trip, you can choose a specific aircraft size and type of aircraft. Some of the most popular aircraft types in the Bakersfield area include Citation CJ2, Citation V Ultra, and Beechjet 400A (light jets), Citation XLS+ (super light jets), Learjet 60, Hawker 700, and Hawker 800XP (midsize jets), Citation X, Gulfstream G200, and Hawker 1000 (super midsize jets), and Challenger 604, Gulfstream III (large jets). Paramount Business Jets offers a vast selection private executive flights, discounted empty leg flights and VIP airliners for charter worldwide. Our private aviation specialists are on call 24/7, please contact us via email or call us at 1-877-727-2538! Bakersfield is a city in the southern Central Valley of California located about 100 miles north of the Los Angeles area. Bakersfield is one of California' most surprising destinations. The city is the birthplace of the country music genre known worldwide as the Bakersfield Sound. Bakersfield is the seat of Kern County, which generates 76 percent of the state's oil supply and ranks third among all counties in the United States in agriculture-related production. The city of Bakersfield is home to some oldest and unique restaurants including Basque eateries. Each year Bakersfield hosts festivals and events including Bakersfield Jazz Festival, Whiskey Flat, Bakersfield Business Conference, Kern County Fair, and much more. Among some of the most popular tourist attractions are Rabobank Arena Theater and Convention Center, Centennial Plaza, Buena Vista Museum of Natural History, Dr. Martin Luther King Jr. Community Center, Kern County Museum, Buck Owens Crystal Palace, California Living Museum (CALM), and Bakersfield Museum of Art. Tourists also can enjoy surroundings in the Southern Sierra Nevada Mountains and experience rafting, fishing and hiking on the nearby Kern River.